Showing 1 - 2 of 2 Products for EGR Line. Outside Diameter (In): 0.68 In. 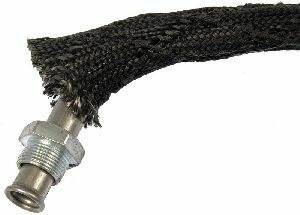 Hose/Line Length (In): 18 In. Line Diameter (in): 1 In.